After a year of early releases, updates and release candidates, Microsoft is ready to officially roll out IE9 next week at the South by Southwest Conferences and Festivals (SXSW) in Austin, Texas. According to Dean Hachamovitch, Microsoft's IE engineering head, Internet Explorer 9 will be available for download beginning at 9 p.m. Pacific Time on March 14. 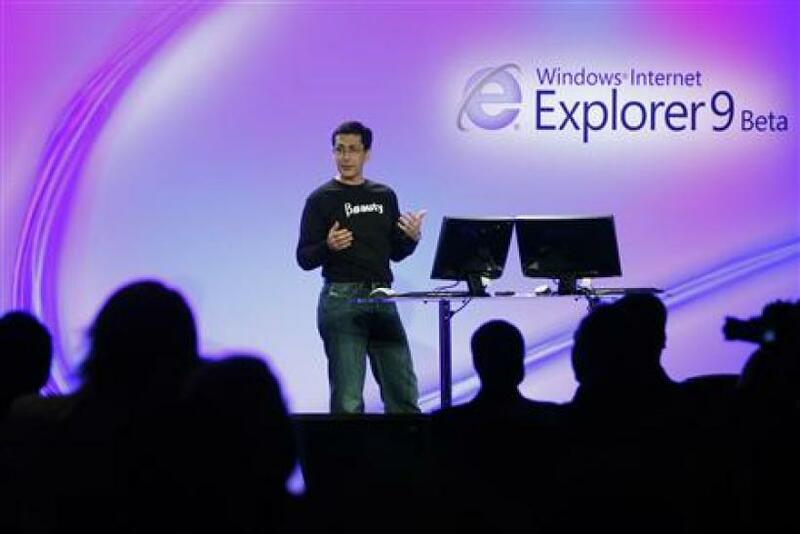 The release comes less than 12 months from the first platinum preview of IE9 at the MIX conference in 2010 last April. Hachamovitch will return to MIX, a gathering of developers, designers, UX experts and business professionals, to give a keynote address next month. Since his initial preview, IE has released eight platform previews, one Beta, one Release Candidate, and one final version of Internet Explorer 9. Over the course of the year, Microsoft's engineers have written several blog posts about IE9 explaining some of the features. Microsoft says IE9 is the fully hardware-accelerated browser, using the GPU for all graphics and text in Web pages. The goal of Microsoft with IE9 was to build the world's fastest browser. It also created a browser that is interoperable with HTML5 technologies, includes tracking protection and has a better user interface. The browser has a clean new design that reinforces the site's visuals, with a large site icon, and that icon's colors reflected in the back and forward buttons. IE9 does far more than provide shortcuts to sites on the desktop and reduce the space used in the browser interface. The design of IE9's frame puts the user's focus on the site, not the browser, with fewer distractions. IE9 allows sites to shine, Hachamovitch said in a blog post. Microsoft will roll out IE9 at an event that will feature live music from Yeasayer, the Head and the Heart, and Fences. To contact the reporter responsible for this story call (646) 461 6920 or email g.perna@ibtimes.com.